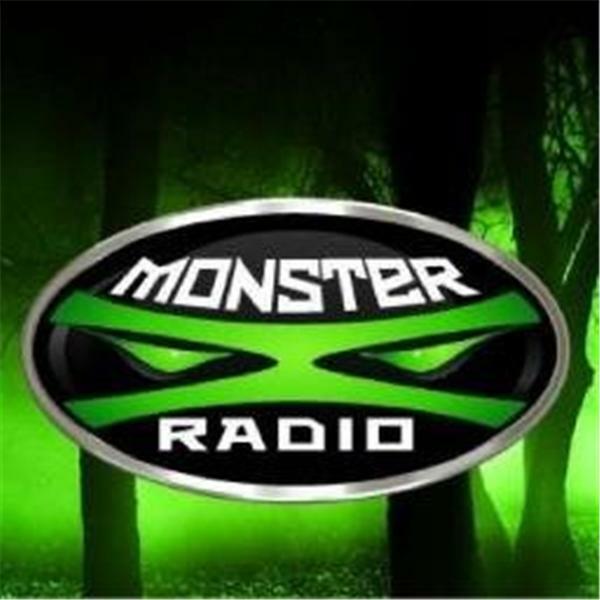 Join Monster X hosts Gunnar Monson and Shane Corson as they sit down with members of the Tillamook Forest Research Group. The Tillamook Forest Research Group was formed following an audio encounter in the Tillamook State Forest by the daughter of founding member Larry Turner. The T.F.R.G.is dedicated to collecting and processing evidence and data regarding an unrecognized bipedal primate commonly known as "Bigfoot" or "Sasquatch". A native of Scotland, Shane has had an interest in Cryptids since his youth. Fate brought him to Oregon where he dove head first into the subject of Bigfoot. Shane had a sighting in the Mt, Hood National Forest in 2013 which only deepened his passion in his pursuit. He is a core team member of both the T.F.R.G. as well as The Olympic Project (www.OlympicProject.com).